Hi, I’m Ranran. 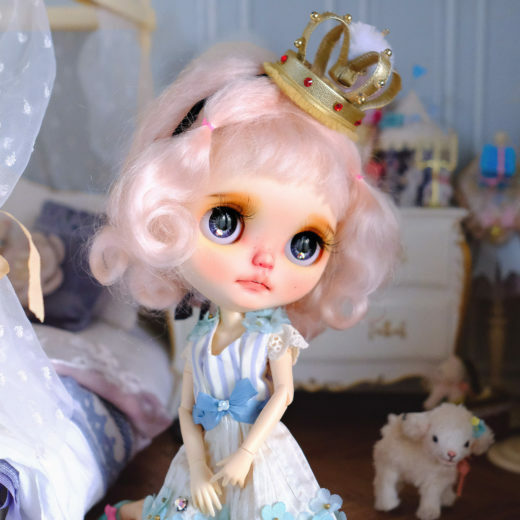 I’m a Blythe customizer from China. I met my first Blythe in 2008 and fell in love with them since then. For me, they are unique dolls like no others. 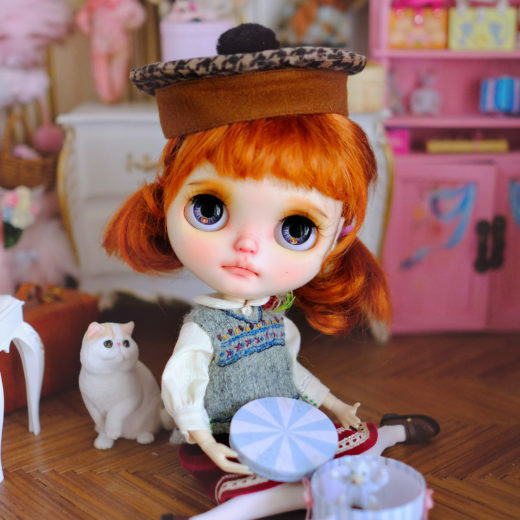 In the same year, I customized my first doll. Of course, I was unskilled by then. But it couldn’t stop me from loving customizing more. After quite a lot of learning and practice, I’ve built my own brand – Ranran Silent Night. I would also like to thank all dolly friends for supporting me. I could not do what I’m doing now without you. I’m not only a customizer but also an enthusiastic doll collector. 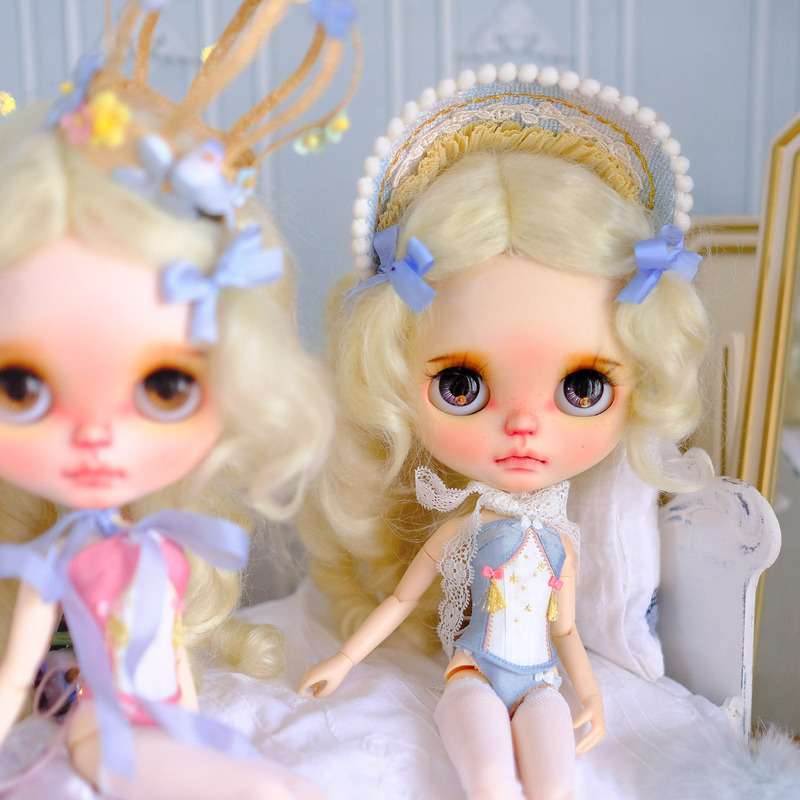 I hope by sharing my work, more dolly friends could get to know me and enjoy the hobby.